Last Monday, August 21 was a holiday. I spent some hours cooking the vegetables I bought in Baguio. The rest of the day was spent just relaxing aka surfing the net. Last Wednesday, I went to the grocery to pick up some items aka more kitchen appliances and kitchenware (steamer and Pyrex baking dish and mixing bowl because these were on sale) and roasted chicken for my packed lunch and dinner this week. This is another long weekend but I just spent it in the apartment. I did some domestic chores on Saturday. The rest of the day was spent watching movies in Netflix. I’m taking advantage of the one month free access teehee. After mass on Sunday, I dropped by the grocery store to buy some groceries again for next week’s packed lunch and dinner. I was able to steam the fish and vegetables. I have marinated the chicken and I’ll bake it tomorrow. In between cooking, I was also manning the washing machine. Talk about multi-tasking haha! It worked because I was done with both chores after 4 hours whew. The rest of the day was spent watching 2 movies again haha. I was consistent in bringing packed lunch and dinner in the past two weeks, and I plan to do so as long as I can. However, I am always shocked every time I pay my groceries. It’s so expensive to buy everything in the supermarket. I wish there’s a nearer wet market in my place but there’s none. Therefore, I need to review and adjust my budget. I know I need to reallocate more for groceries now. I don’t know how much yet. Oh, I have an idea. I think it will help me if I record all I groceries for my meals every week. This will give me an average of how much I spend each week. Ok, yes, I’ll do that. This is also a practice for me in preparing a family budget in the future haha. 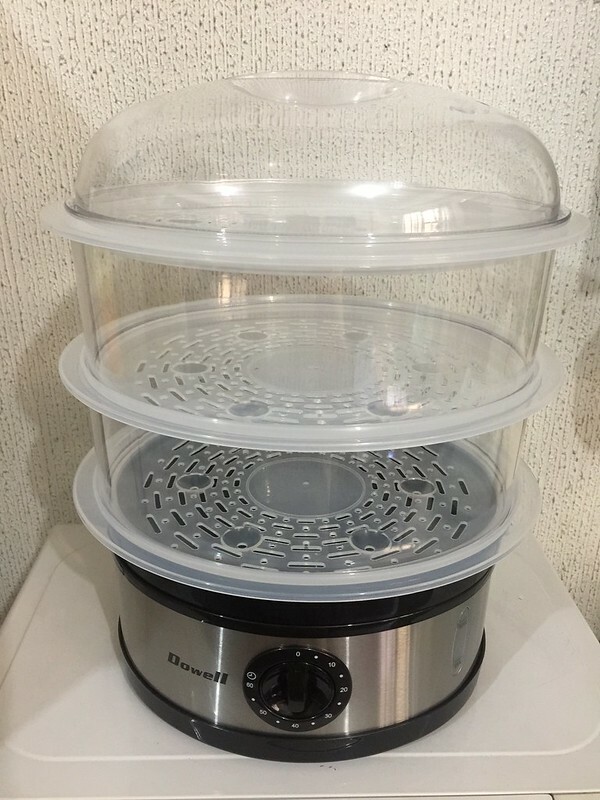 ↑ My new kitchen appliance. I’ve used it earlier to steam fish and okra. 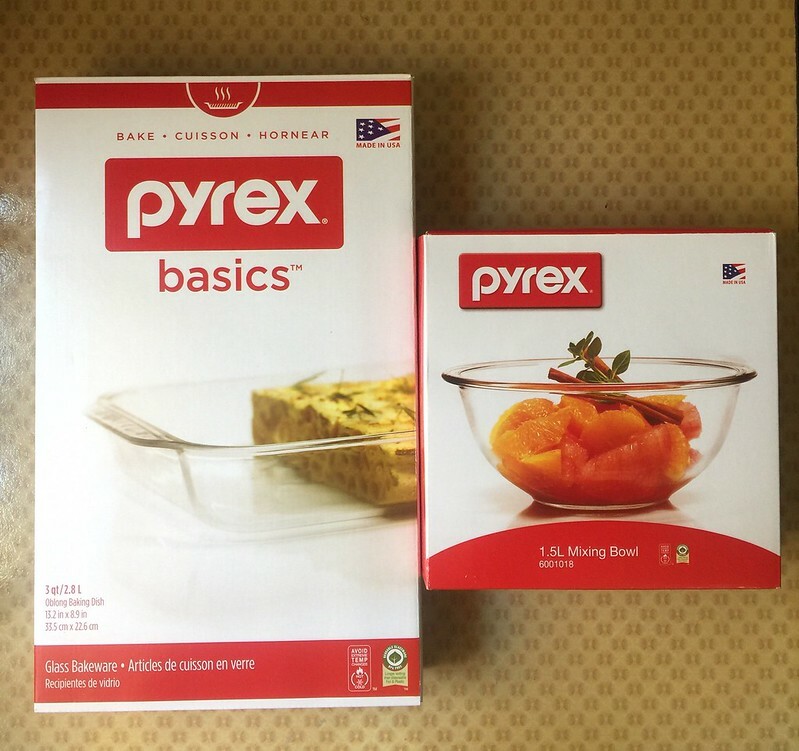 ↑ This Pyrex set (baking dish and mixing bowl) was on sale at 30% off. I paid less than Php 1,300.00 for these 2 pieces. 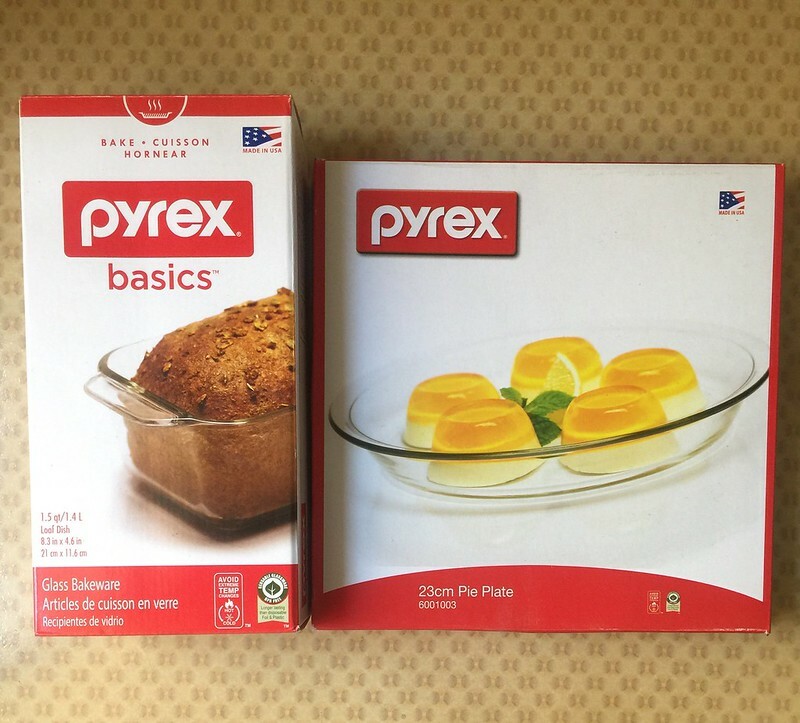 ↑ Another Pyrex set (loaf dish and pie plate) on sale at 30% off. I paid less than Php 1,200.00 for these 2 pieces. 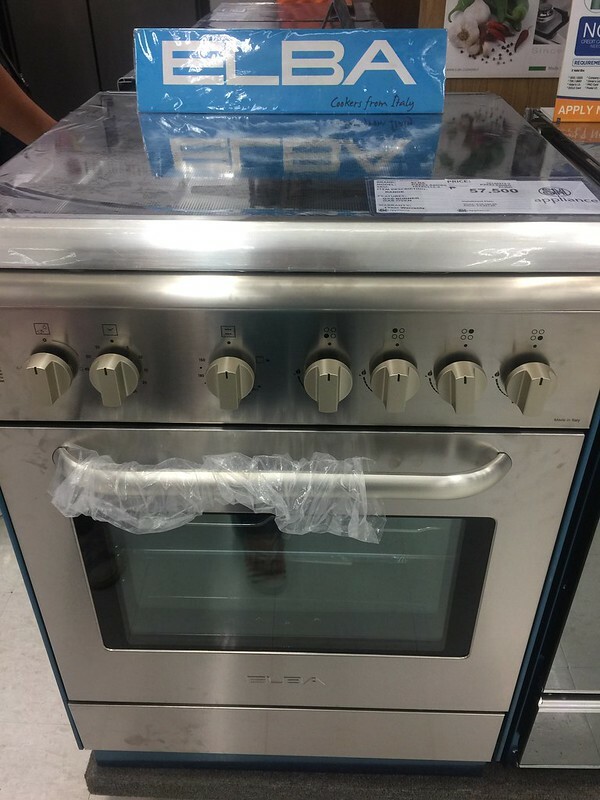 I bought this two weeks ago, together with the oven. ↑ This is the gas range that I want. It’s stainless so no rusting as per sales agent. It’s expensive though. And all gas. I’m not sure if I should instead buy the model where it’s a combination of electric and gas. Which should I get? Need to research more. Anyway, that’s it. Have a great week ahead.